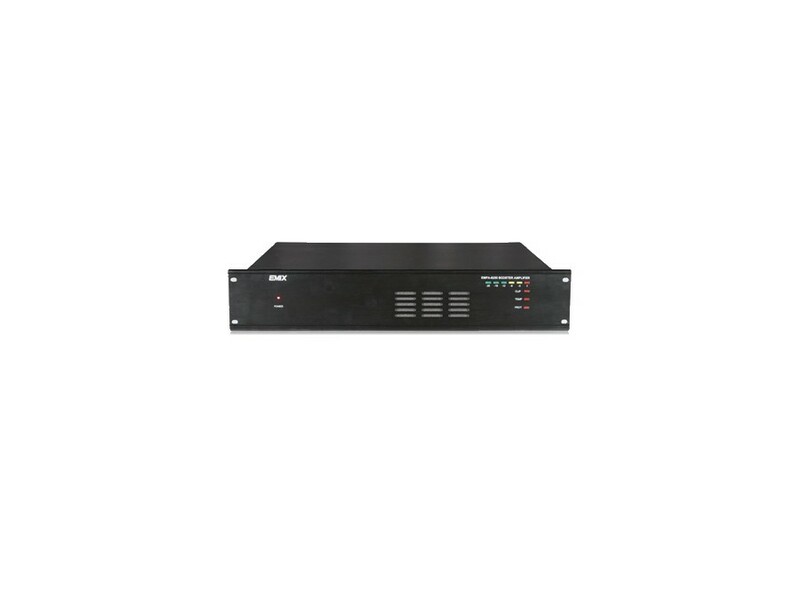 The EMIX EMMA-ZS series mixing amplifier have a wide range of output power ratings and enhanced cost effectiveness, who two models, 250W and 380W. 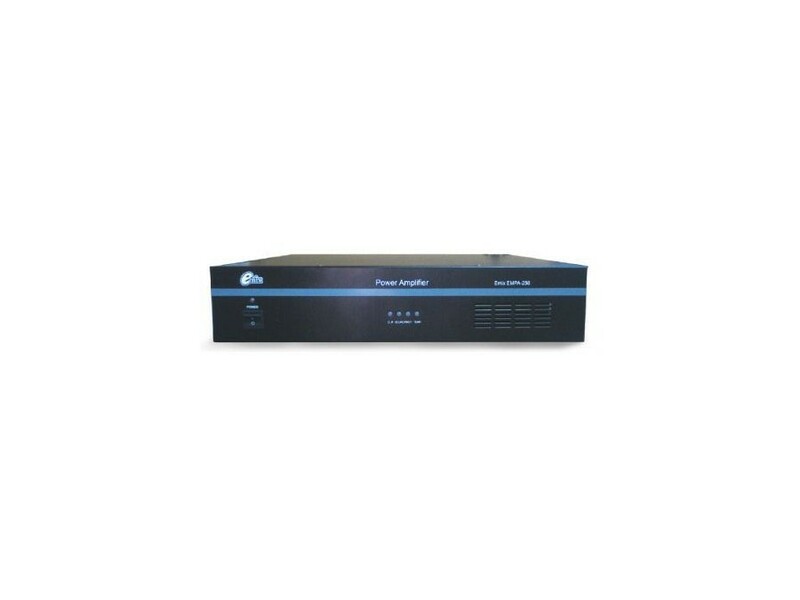 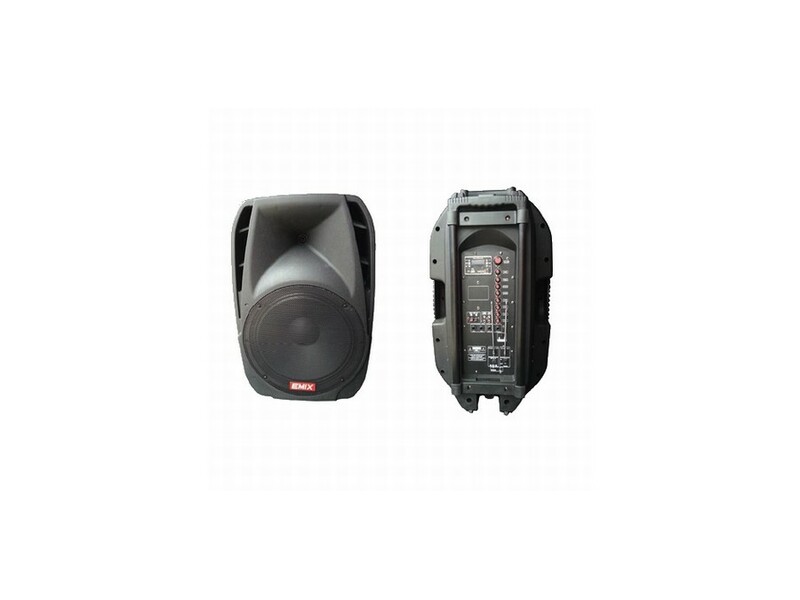 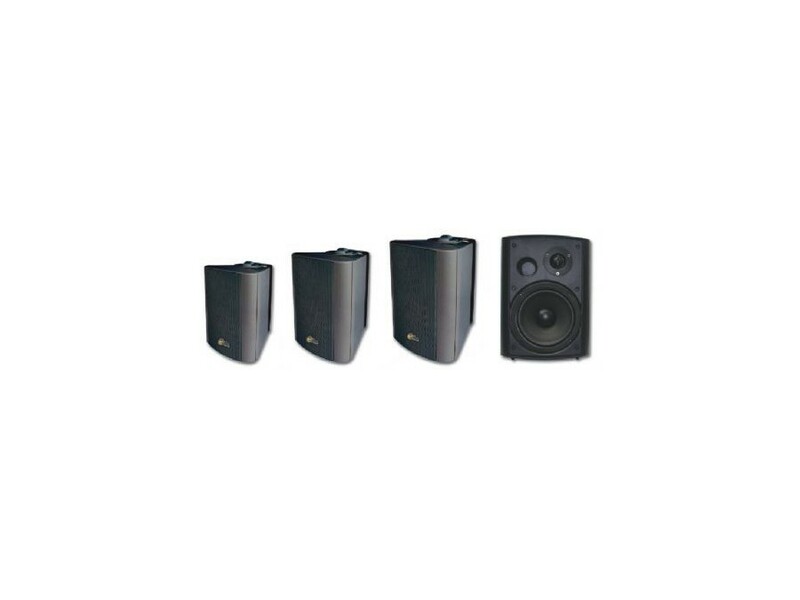 The amplifiers are designed to work with both high (100/70V) and low (4/8ohms) impedance speakers system. The LED output meter is to monitor the output signal level. 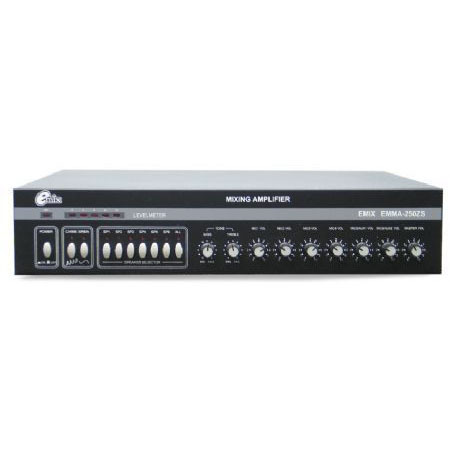 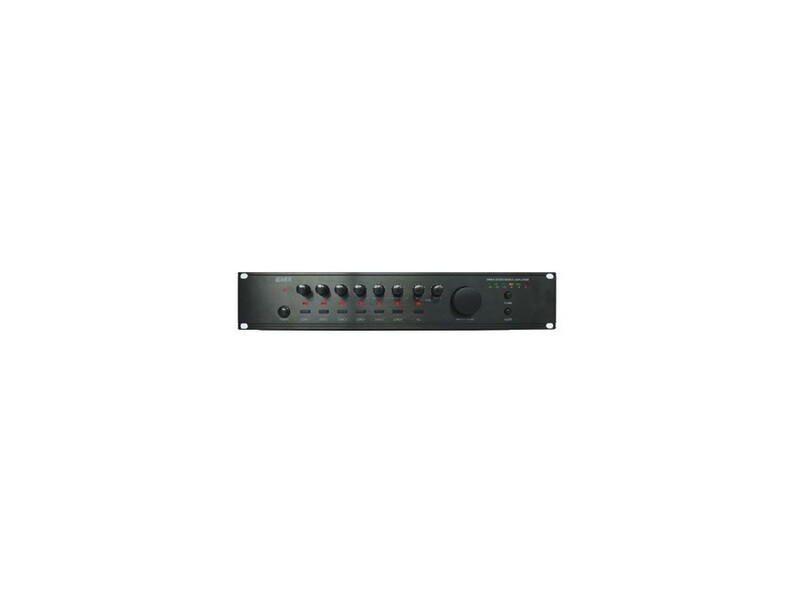 It is standard 19” rack mountable with ear pieces provided and only takes up 2U of space.